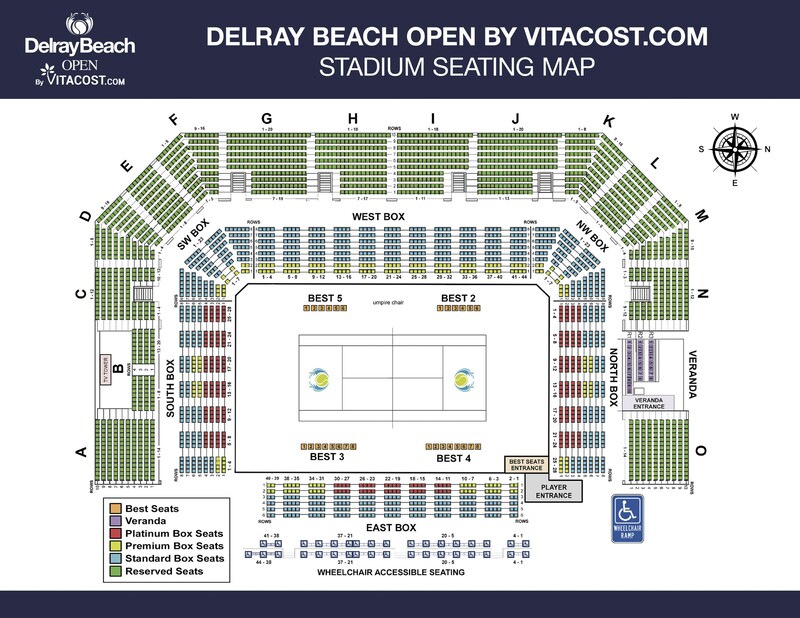 Thank you for your interest becoming a Volunteer for the Delray Beach Open by VITACOST.com! 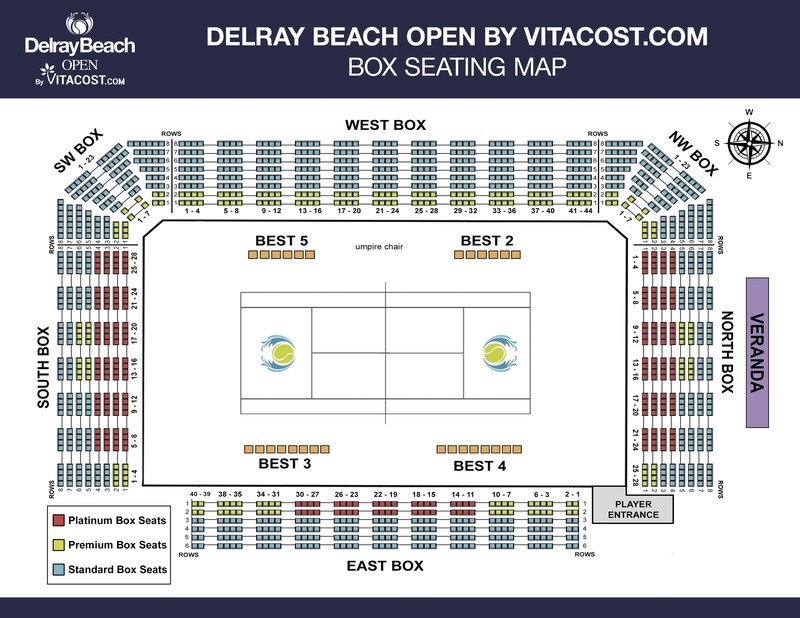 The 2020 Delray Beach Open by VITACOST.com is celebrating its 28th year in existence and its 21st at ‘The Beach’. 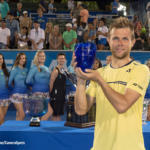 As a Volunteer you can proudly boast that you work for the world’s only combined, 10-day ATP Champions Tour (February 14 – 16) & ATP Tour (February 17 – 23) event. Not to mention the only tournament in the United States to host an ATP Champions Tour Event! Volunteering is an invitation to link with great people and oversee the day-to-day operation. This is your chance to “work behind the scenes” with over 200-plus volunteers that make an epic difference and contribution to the betterment of a world-class event. View the awe-inspiring performances of world-class tennis, enhance the fan’s event experience and impact the sport in a significant way. In short, we LOVE what we do here and look forward to sharing that fanaticism with you. Whether you’re returning as a ‘veteran’ volunteer or coming on board for the first time, we want you to know that we are excited to see your application. If you have any questions, please don’t hesitate to email Marlena Hochberg at the tournament office. MHall@YellowTennisBall.com. EACH VOLUNTEER MUST COMMIT TO WORKING A MINIMUM OF 5 SHIFTS TO BE CONSIDERED. Please complete the form, entering as many days as you are available and we will schedule accordingly. Note: After submission, we will review each applicant and follow up by or before January 2020. In order to complete your Volunteer Application process, the Volunteer Waiver Form must be signed for on the application.